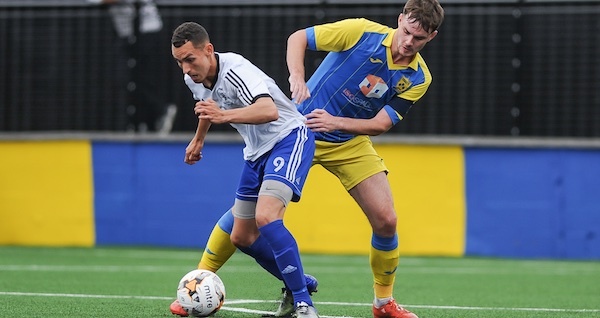 A much-needed three points for Sporting Khalsa after the disappointment of Saturday’s FA Cup exit were made all the more enjoyable thanks to a first of the season for Dan Westwood. Woodwork, offsides, heroic saves – everything had conspired to prevent the forward grabbing his first for the club until his second half turn and shot doubled Khalsa’s lead just moments after Jumaane Meggoe had struck the bar and post with a physics-defying shot at the other end. 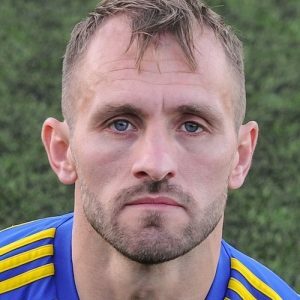 Lee Chilton had given Khalsa the lead on 55 minutes, prodding home a Jay Holdcroft cross after a first half which the home side had dominated pretty effectively. The win moves Khalsa up to seventh in the league ahead of next Saturday’s FA Vase clash with Coventry Sphinx.